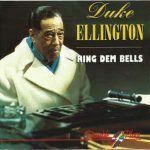 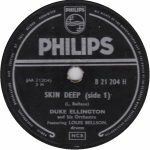 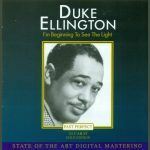 “Don’t Get Around Much Anymore”, written by Duke Ellington and Bob Russell has been a long standing jazz jewel since 1940. 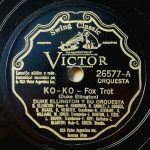 Reaching #1 on the R&B charts in 1943, this standard has traveled through the iconic voices of Ella Fitzgerald, Rod Stewart, Sam Cooke, B.B. 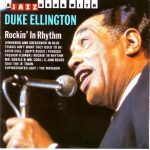 King and many more as cover tunes. 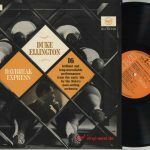 When you listen to this composition, it’s hard not to imagine this song’s original title, “Never No Lament”, because it beckons lazy Sundays in the sun without a care in the world.